Home Gossips viral news Hrithik Roshan :upcoming movie "Super 30" is based on mathematics genius from bihar. 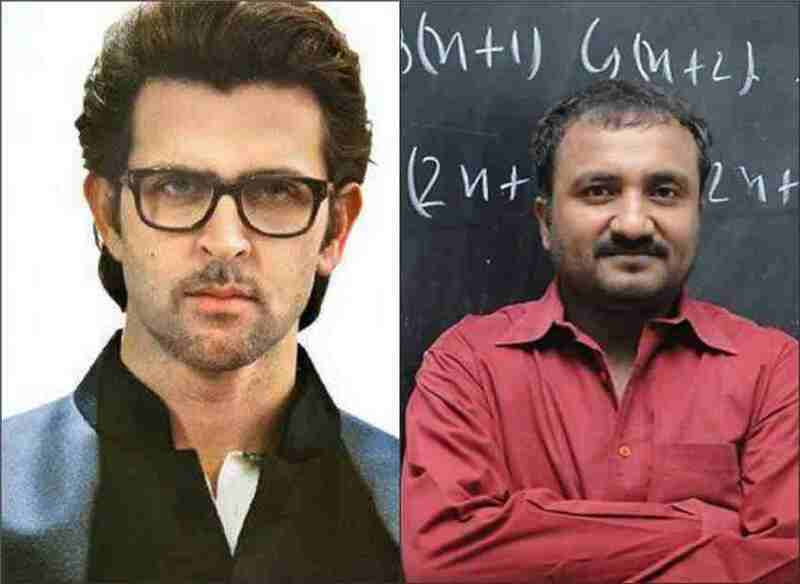 Hrithik Roshan :upcoming movie "Super 30" is based on mathematics genius from bihar. The upcoming movie of Hrithik Roshan is very different from other movies ,"Super 30" is mainly is based on Anand Kumar mathematics genius which is belong to Bihar.according to the information ,will go into production from December.the director of "Super 30" is Vikas Bahl.This movie is motivational and inspiration ,to learn how much struggle in our life but Do not miss hope.The film will go in production from December and we are sure the audience will appreciate this incredible movie when it releases next year. Anand Kumar to continues "the program super 30" through this program the students crack the IIT enterance Test.Anand Kumar is confident it will be a 'heartfelt film' and that he has 'full faith' in Hrithik's capabilities.